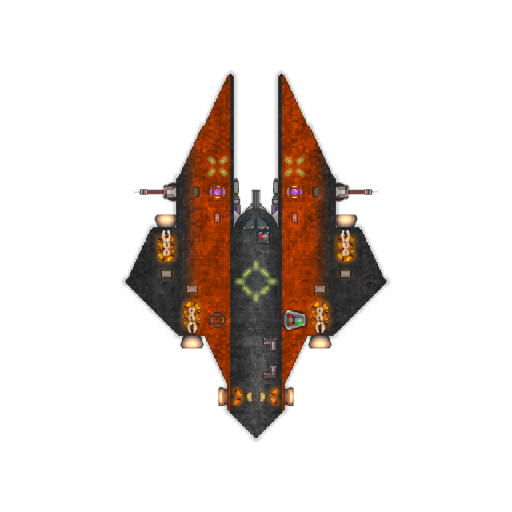 Drone M11: inspired in Mak drones, this small, expendable drones, capable of being carried by large fighters, they provide small support to larger ships, being much useful when fielded in mass. Thrawn replaced most ZIE fighters, instead focusing on pilot survivability and quality. 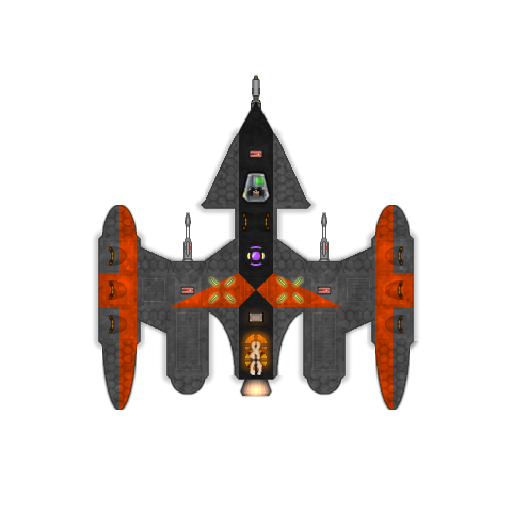 An updated version of the X-152, increases survivability and damage. 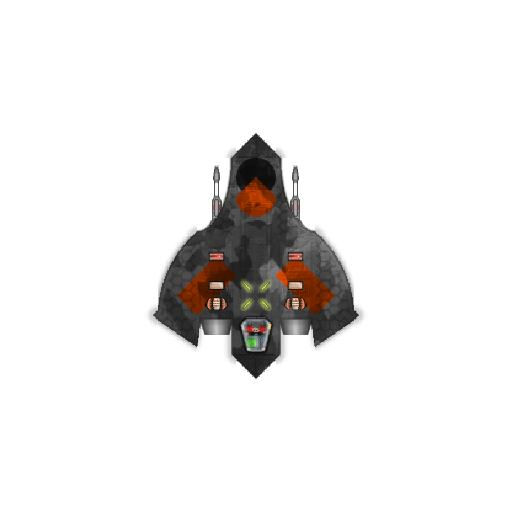 Kriss class light fighter: this desing is small and useful, being fit for many missions, however it dont have warp capabilities, needing a carrier ship. Recent updates however, gave it a small hyperdrive. 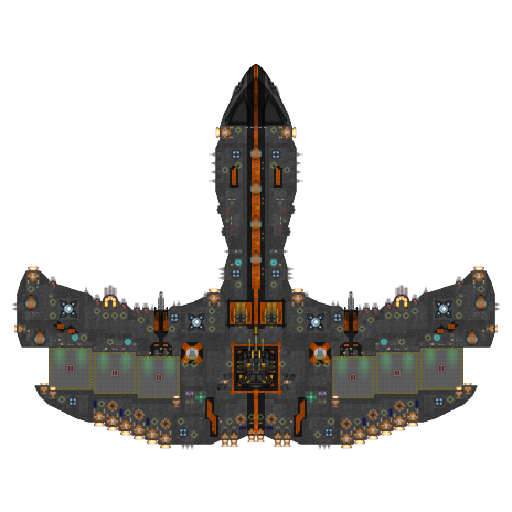 Vesta class heavy fighte: this class is suited for anti-capital ship, posessing heavy weapons and decent speed, it also carries 2 drones M11 under its wings. 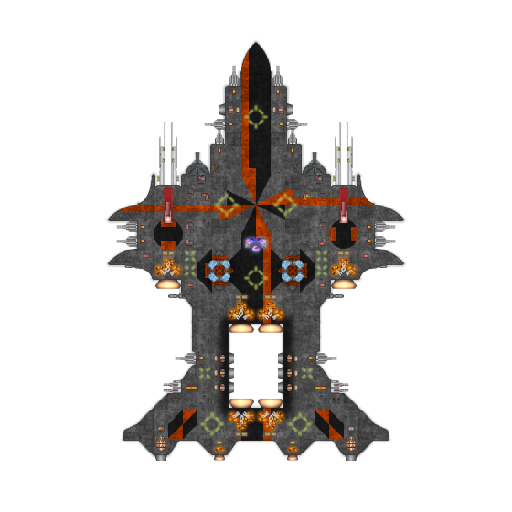 Entente Cruiser: The Zankaran attempt to update their fleet, the Entente is a powerful support cruiser, Carrying 40 Kriss Light fighter and 100 Drone M11, incredibily powerful when fielded side by side with a Cordiale Cruiser. 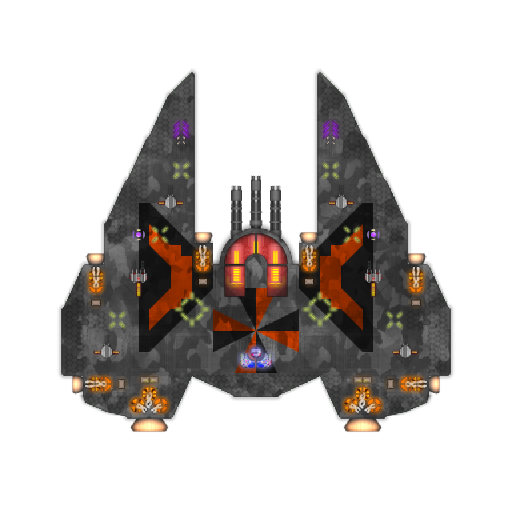 Cordiale Battlecruiser: The Empire attempt on making a pure damage dealer, having no hangars or drones, instead focusing on a near 360 degree arc of fire, heavy weaponary and very agile for a ship of its size. 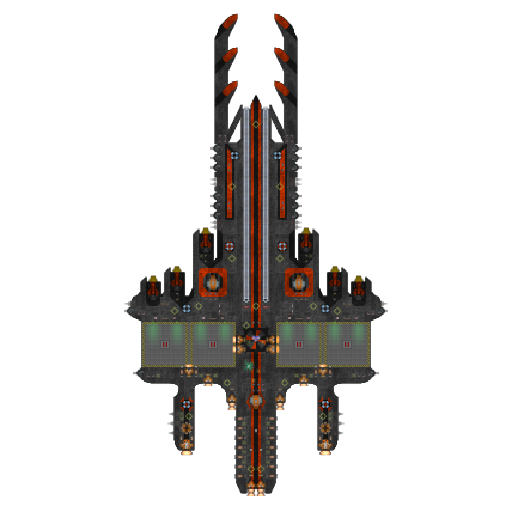 Leviathan Battleship: A powerful battleship, desing to be fast, deadly and mortal, it holds a big hangar while still allowing for a decent amount of speed and damage. 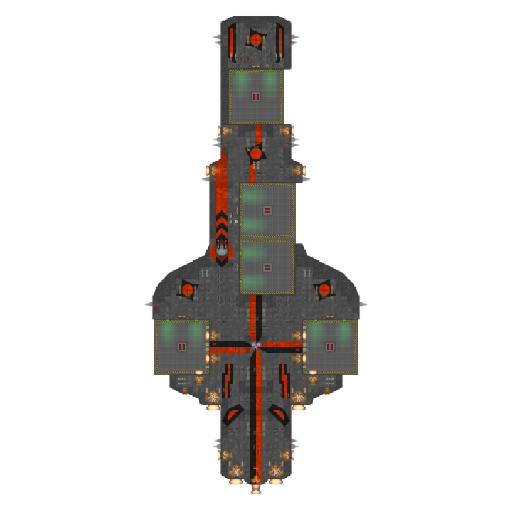 Carries 30 X-162 battle fighters, 20 Kriss fighters, 10 Vesta fighters and 100 Drone M11 on wing mounted launchers. 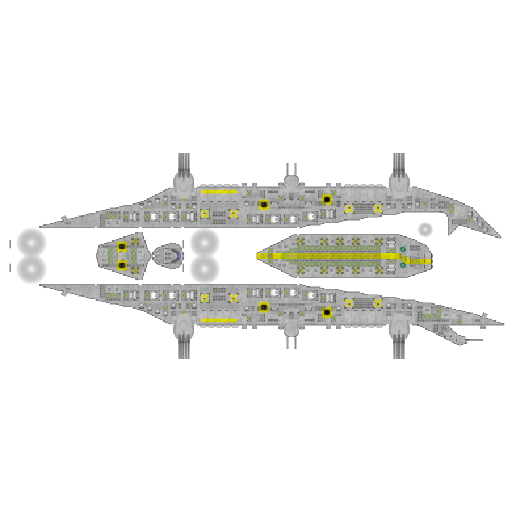 Titanic Leviathan class: A massive 36 km star dreadnought/carrier, this ship is equiped with devastating energy weapons, long range nukes and large hangars. 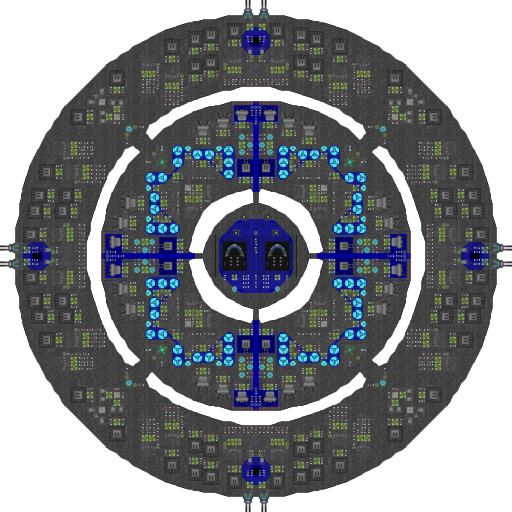 It carries 350 Vesta class, 600 Kriss class and 23.000 M11 drones. 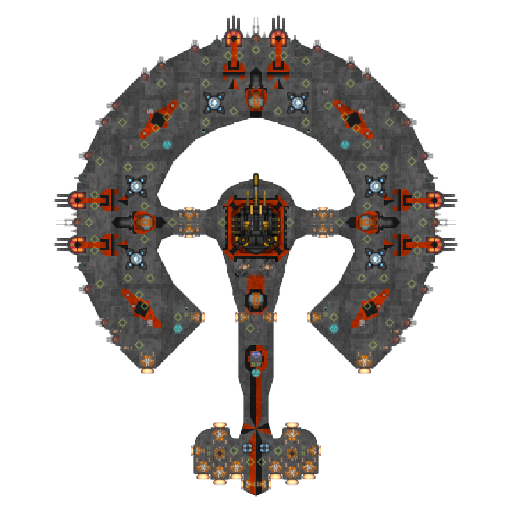 Esperanza Leviathan class: A massive ship, mainly used in diplomatic missions, still capable of defending itself, it does not carrie fighters. 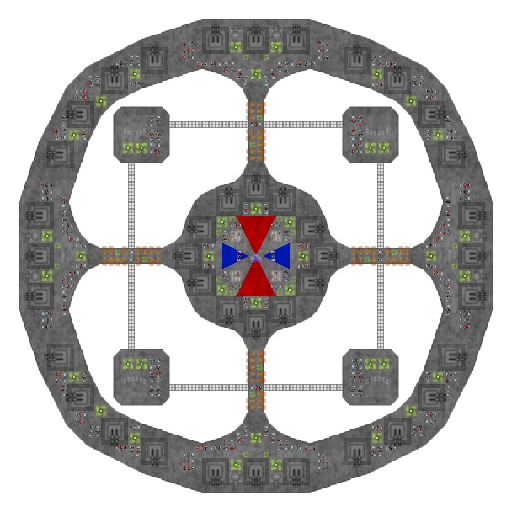 Starbase: a massive starbase, the first is being built over Delta Hyperion star, its equiped with powerful weapons, shields, trading centers and a shipyard. 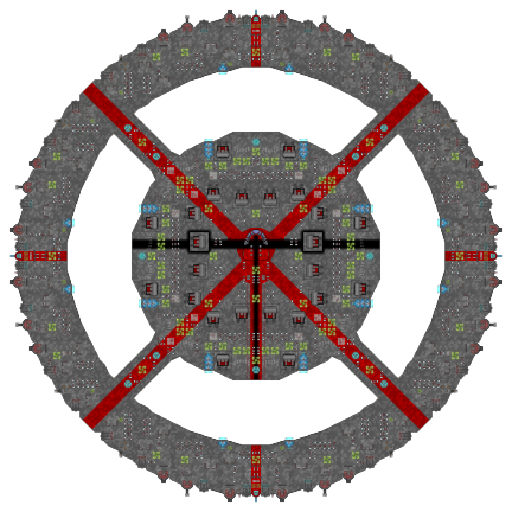 Guardian Alpha station: A massive battlestation, needed to defend the Hypergate. 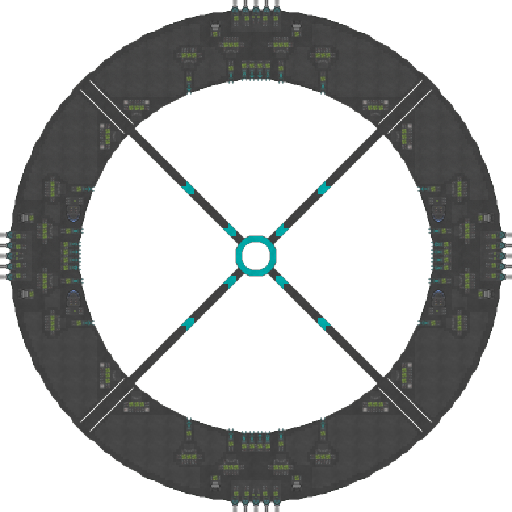 Guardian Beta: A smaller, still massively powerful station, used with Alpha to defend the Hypergate and Gamma Vonolavis system. 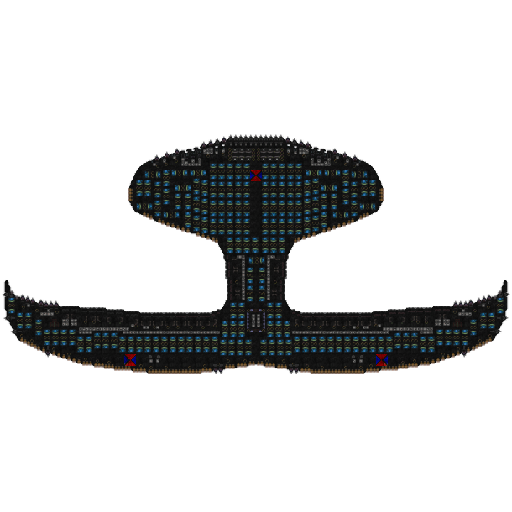 DarkPearl Very nice ships, u stole the Interceptor's wings tho. DarkPearl Wow, it seems you sold yourself to Thrawn just like Alfraks xD. Other than that, nice job for a Trekki. DarkPearl Oh, and could you post the Chimera instead of just giving a description lol? ImTired Its called gaining reputation, its useful when managing a faction. EpicJp21 No, I call it a doctrine of war, called "Gather Round Ye Disciples". EpicJp21 Well, with such a high intellect, I think you would've found out by now. ImTired With high intellect I thought you would've made a succcesful faction by now? EpicJp21 Well, some people don't spend their time hiding away in their own Galaxy protected by their "minions" who do their dirty work for them. But thank you for the compliment coming from someone who should've been able to protect the Galaxy from, and couldnt even stop a UG force half the size of his own without nuking them. You calling out bad Bois like thebuilder, why not look at yourself? EpicJp21 But anyways, it is very late here, so Goodnight, and good luck. DarkPearl I apologize for spamming half of this post with my salty arguement with ImTired XD, keep making your cool ships.